The All Things Nerd! 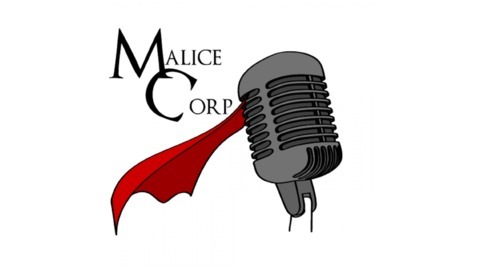 Podcast is recorded live every Friday on the Malice Corp Twitch channel. We record live so everyone, and anyone can come join in the fun. Talking the latest in Geek, Nerd, & Pop Culture with a dash of comedy, and completely unrehearsed. Come be a Geek Enthusiast or Nerd Aficionado, and join us for the live stream. Your reactions and interaction feed the content of the final product. Episode topics Black Hole Pōwehi, Disney Plus, & Star Wars Episode IX: The Rise of Skywalker. 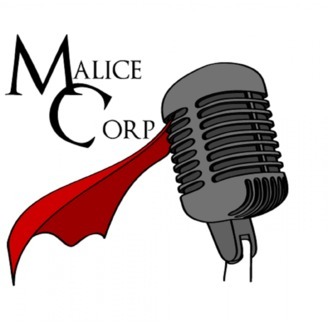 https://youtu.be/wGLhNTEkbZI RECORDED LIVE EVERY FRIDAY 8PM PST ON WWW.TWITCH.TV/MALICECORP All Things Nerd Season 3 Episode 15: Get Your Geek On! Black Hole Pōwehi: Scientist have their first real photo of a black hole, and the details behind the work it took to get them is astounding. Disney Plus: Disney comes out swinging for its Disney+ Streaming Service. Telling us just how much content we’re getting, what the platform will look like, and how much it will cost. Star Wars Episode IX: We got a title and a teaser trailer for the anticipated end to the Skywalker Saga, and our reactions to it all including the Celebration panel. @ICZorro – #ReadThisBook – What should Zorro read next? @Mest_Malicecorp – #BlackHoleSpaghettified – Just what is on the other side of a black hole?